No one goes into a marriage expecting a divorce, but they happen. 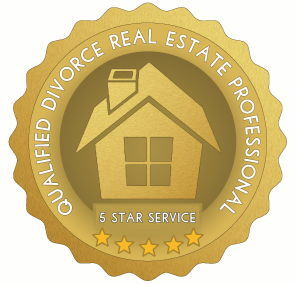 If you have filed (or are contemplating) divorce you need an expert Realtor who is experienced in handling the sale of your property. I can help. For a free, confidential, no obligation discussion about selling your marital home text or call me at (810) 252-3827 or email me today.